Off Duty Officers INC : Brooklyn Life, New York Life. Off Duty Officers provides highly trained off-duty law enforcement officers to serve the needs of private, corporate and governmental clients. 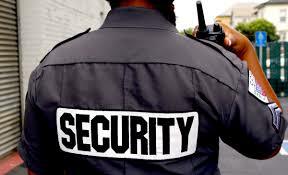 Our services include estate security, building security, bodyguard services, event security and more. 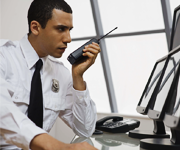 Choose the professionals at Off Duty Officers for security services that you can count on. Call us at (888) 408-5900 today to learn more. We are available 24/7 for emergency response! 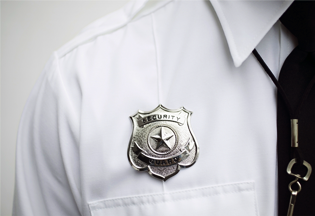 At Off Duty Officers, we offer security services designed to meet your specific needs. We take pride in being the preferred provider for several Fortune 100 companies. Whether you need bodyguard services or estate security or workplace violence security, let our years of training and experience work for you. Call us at (888) 408-5900 today! 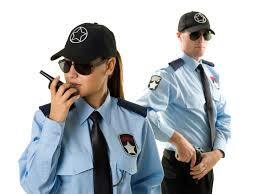 Off Duty Officers: Premier provider of off-duty law enforcement officers. We are dedicated to providing highly trained law enforcement personnel and utilizing state-of-the-art methods in the most cost effective and confidential manner possible.